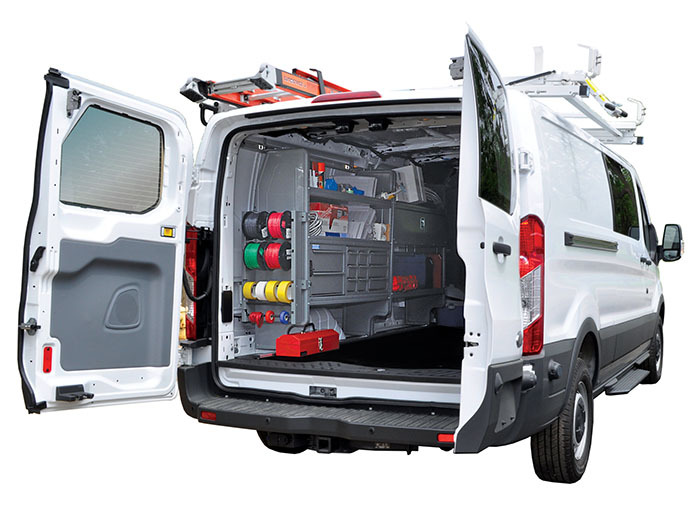 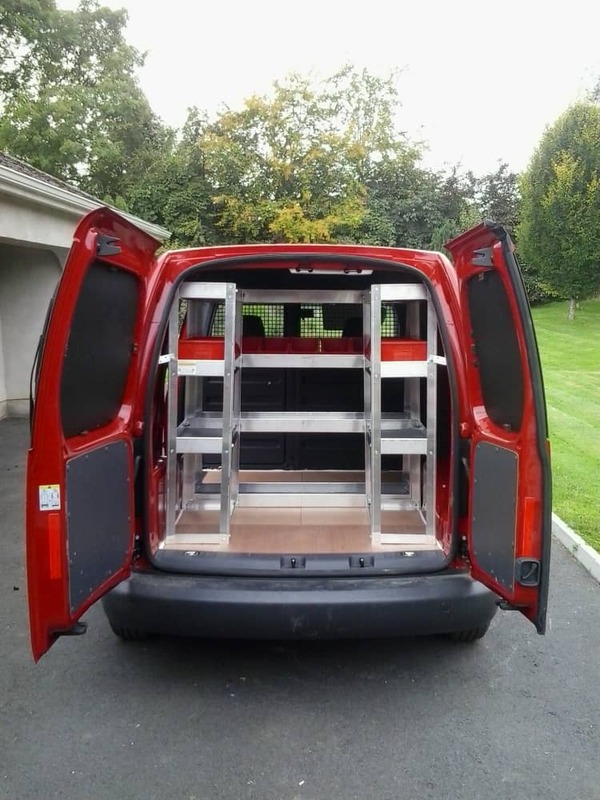 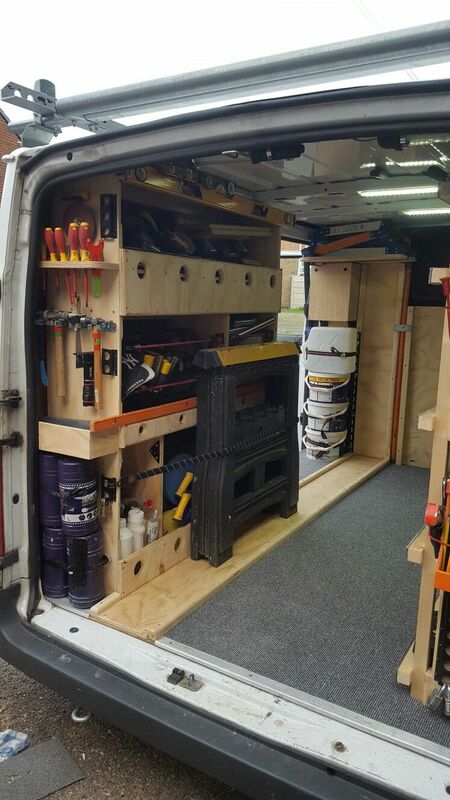 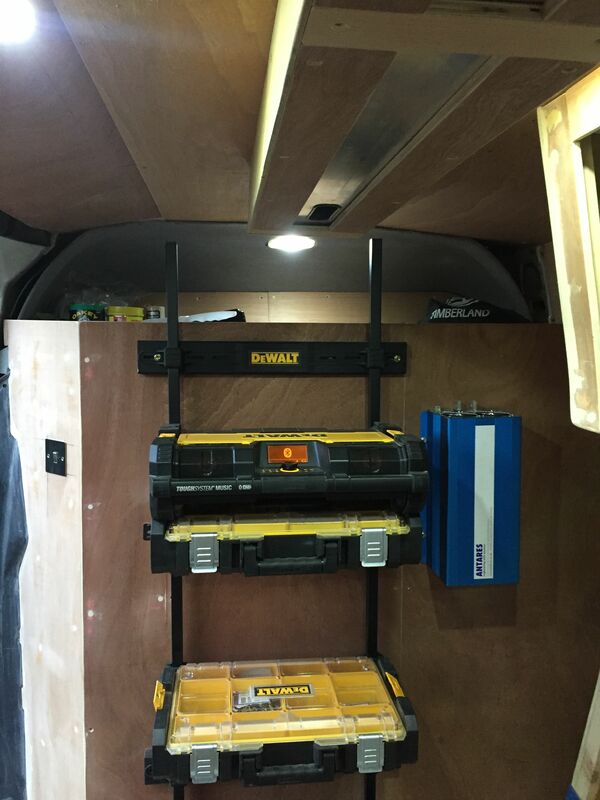 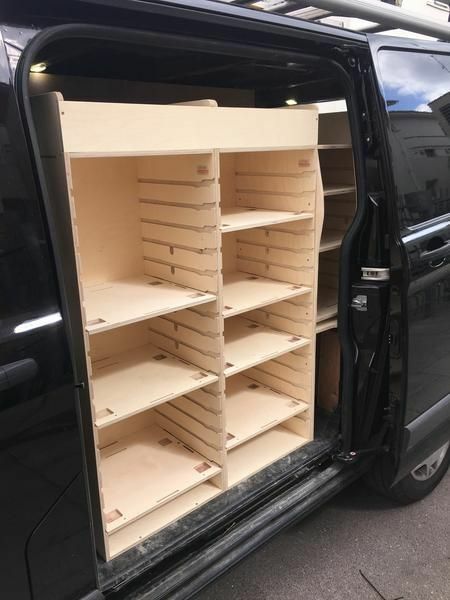 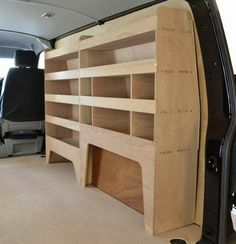 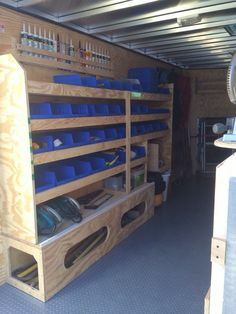 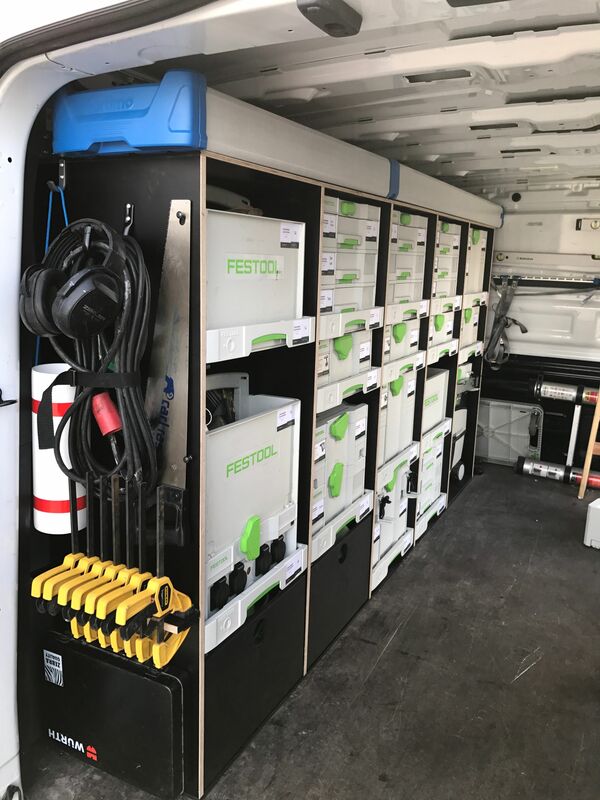 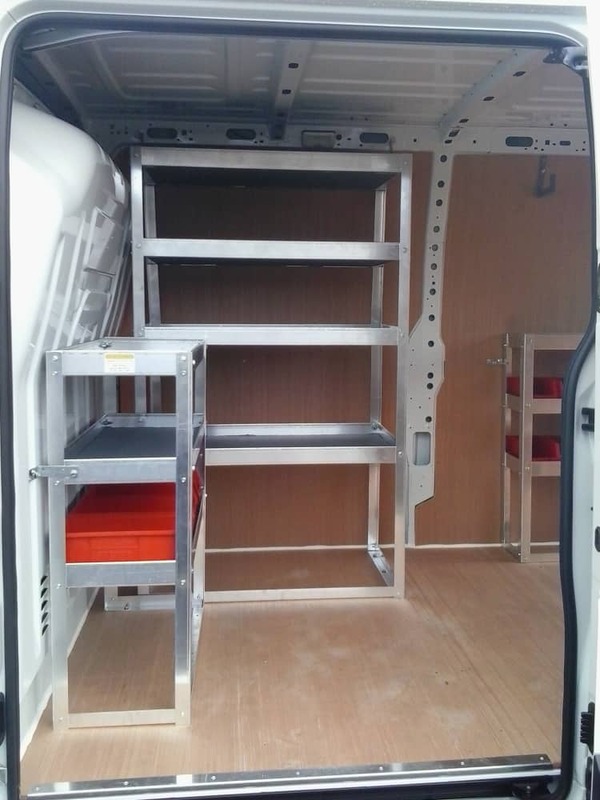 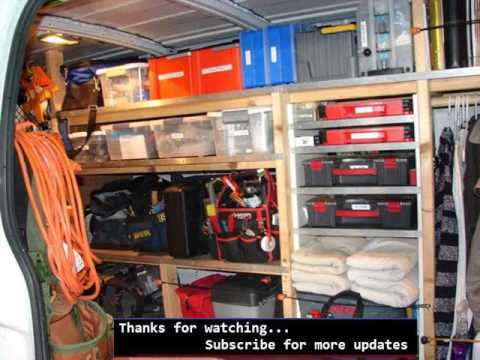 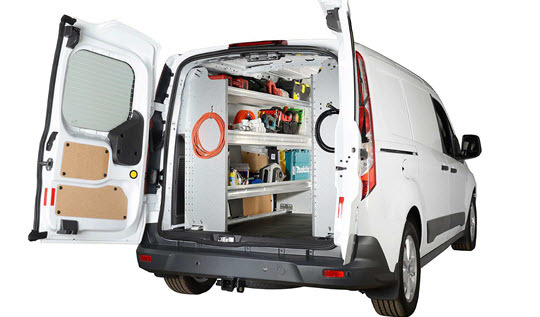 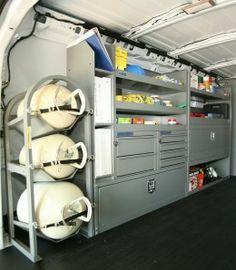 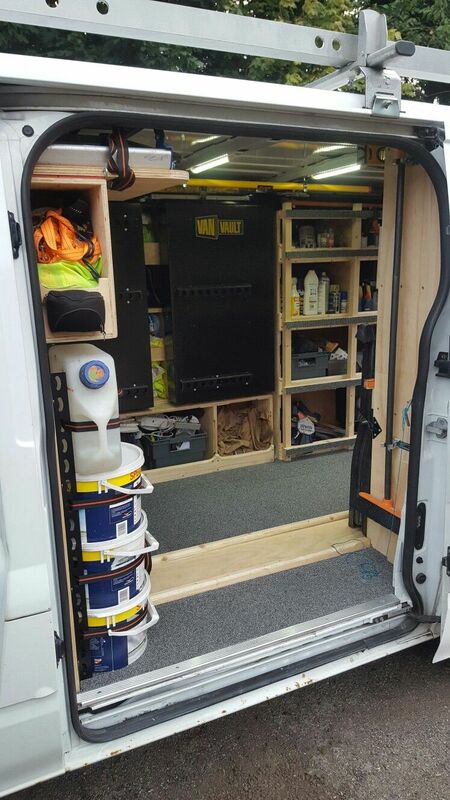 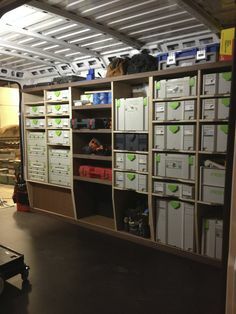 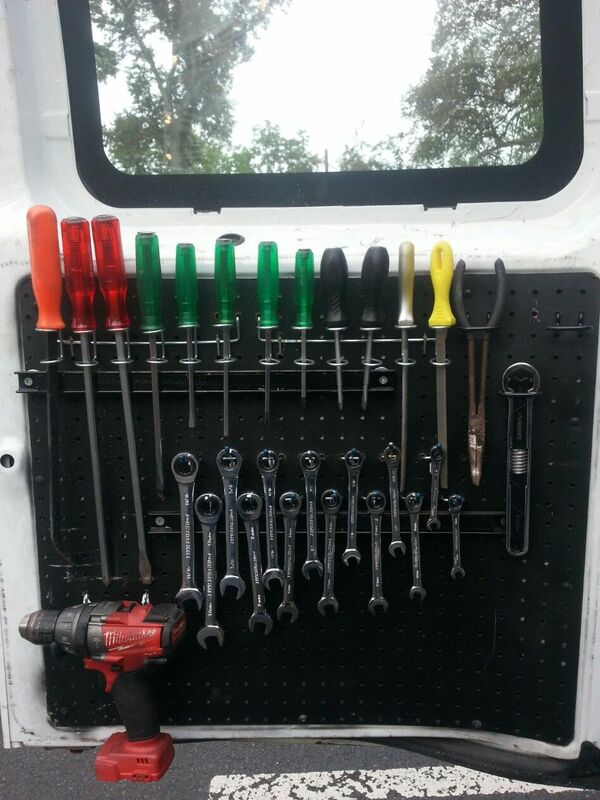 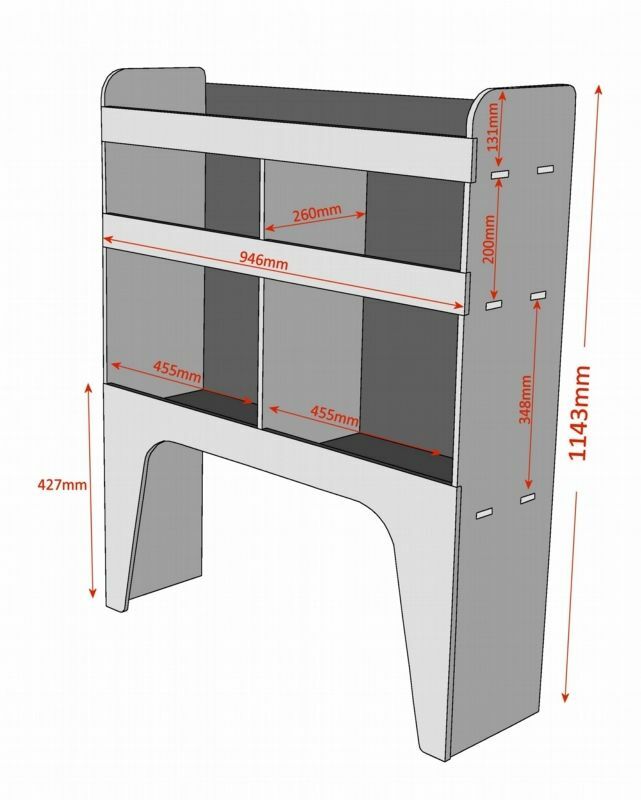 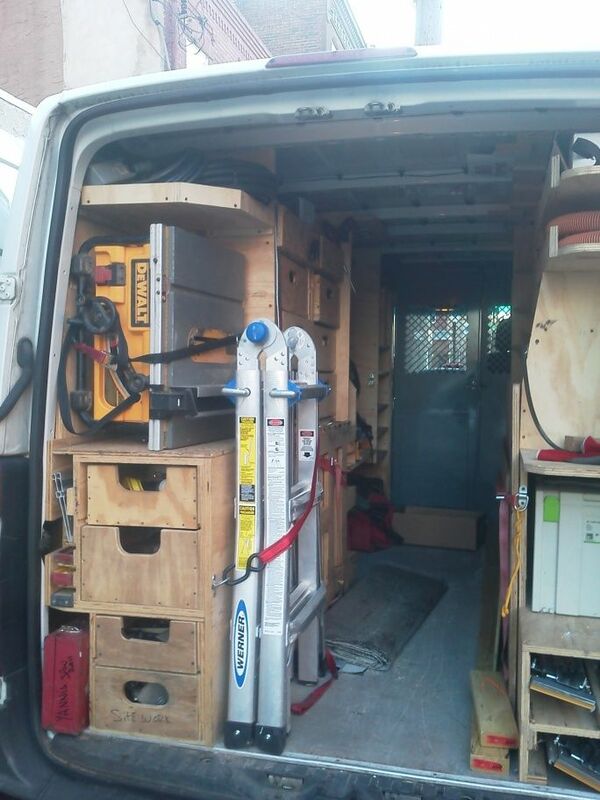 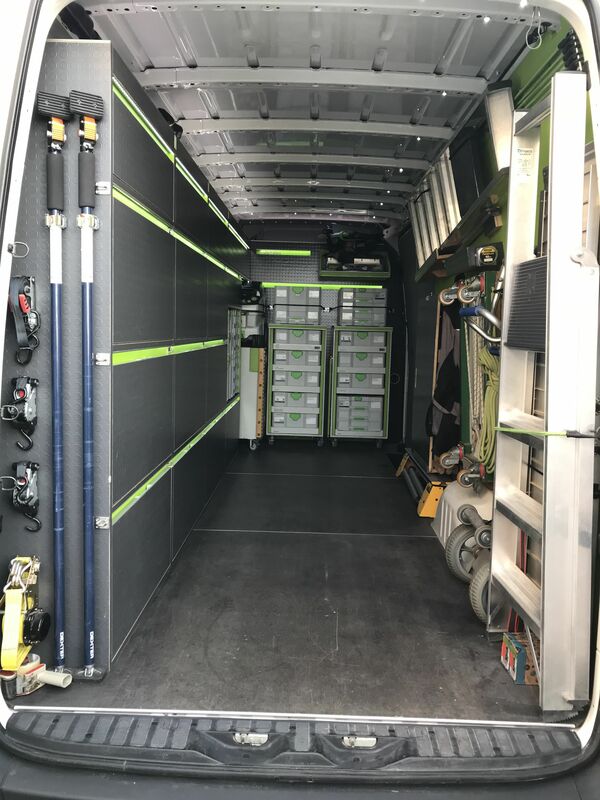 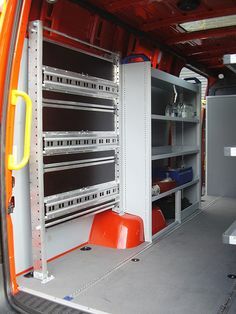 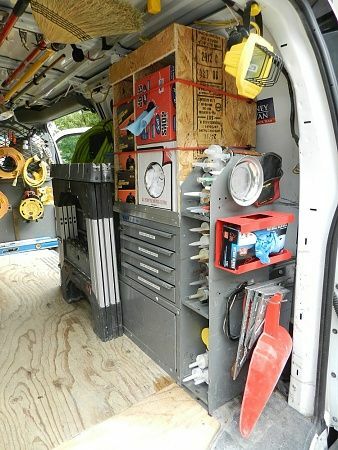 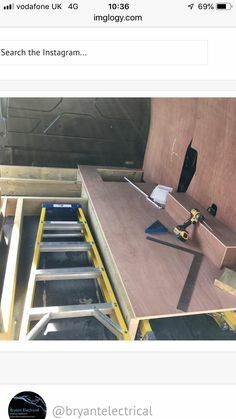 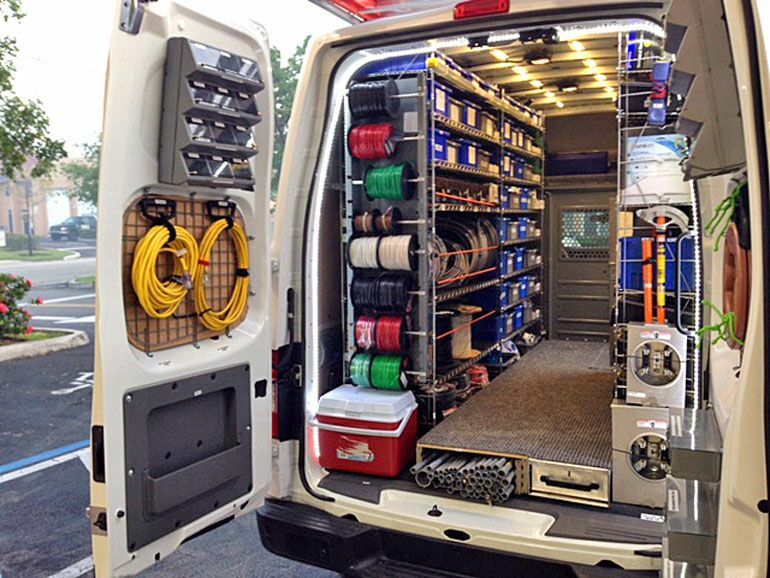 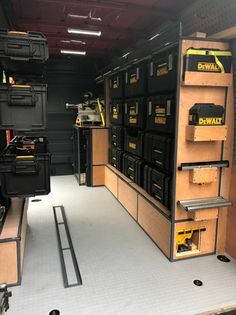 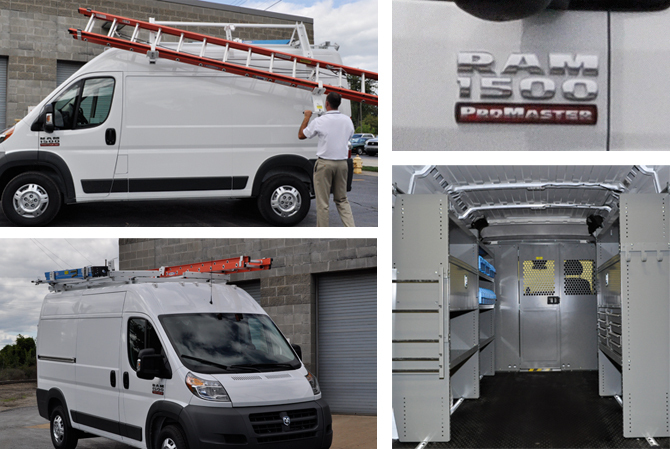 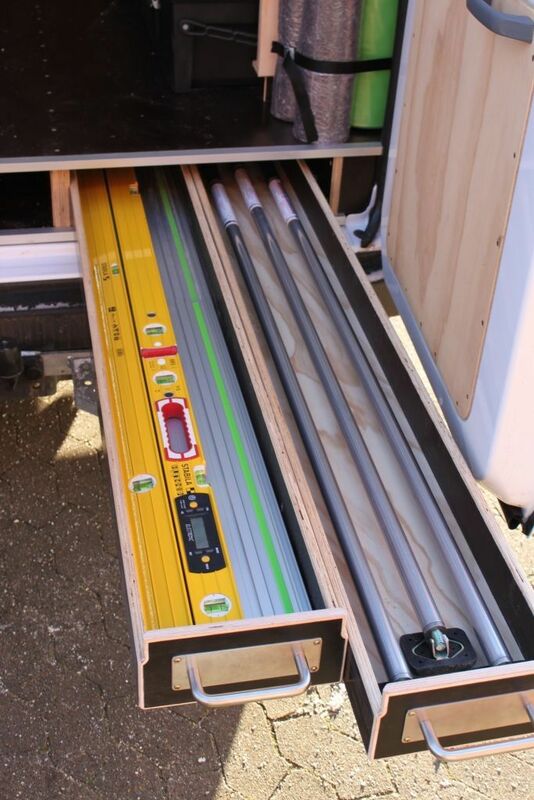 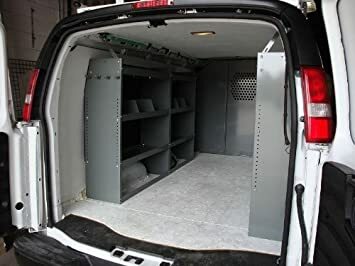 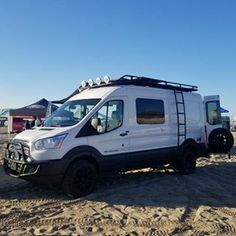 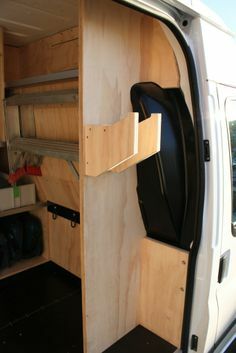 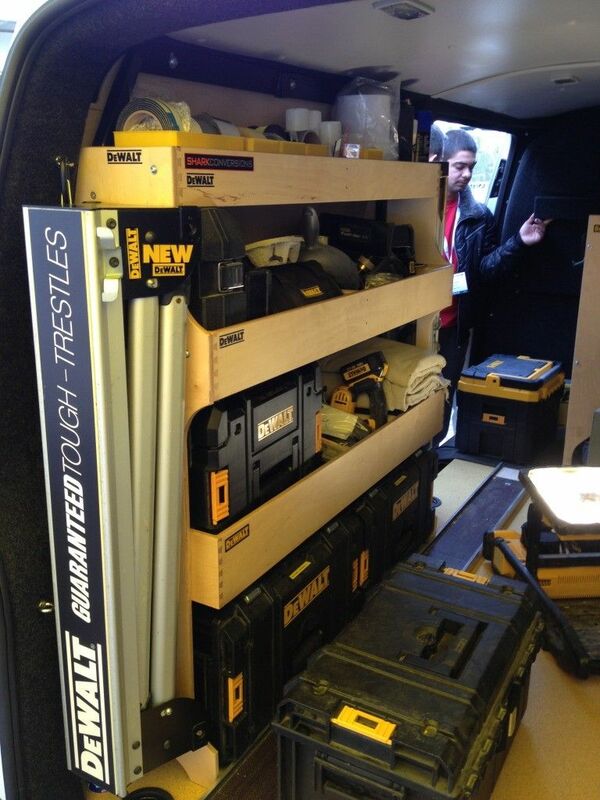 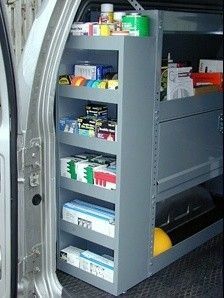 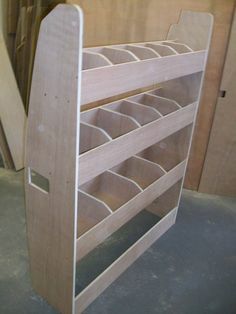 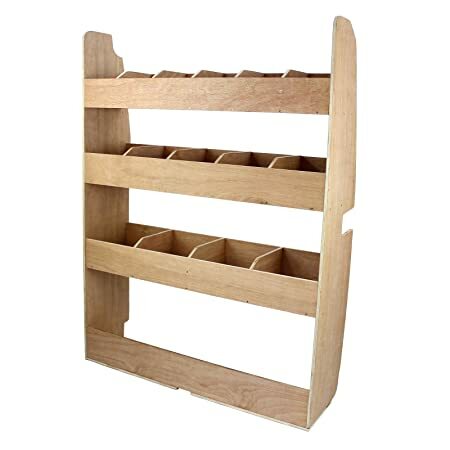 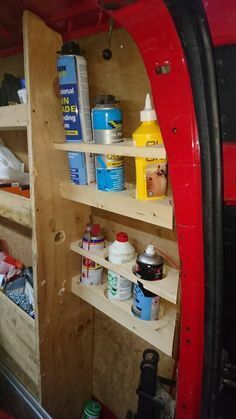 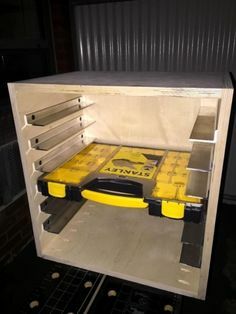 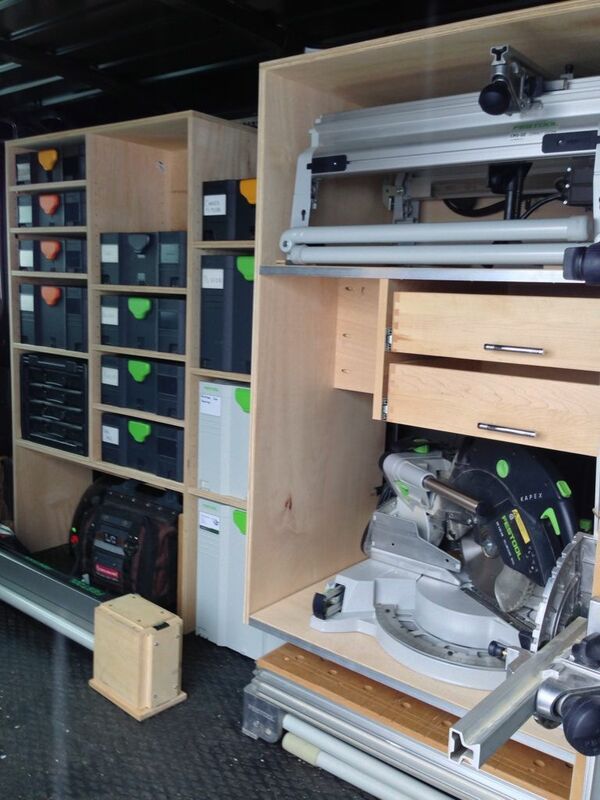 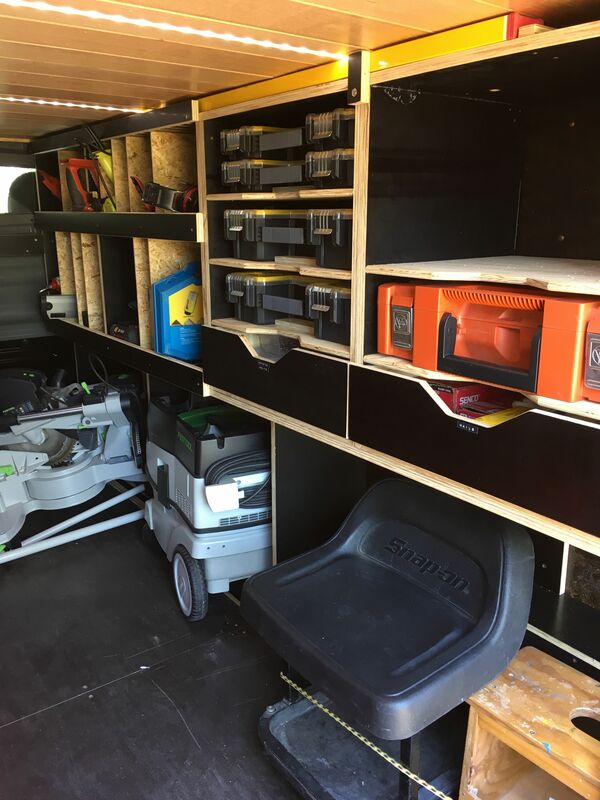 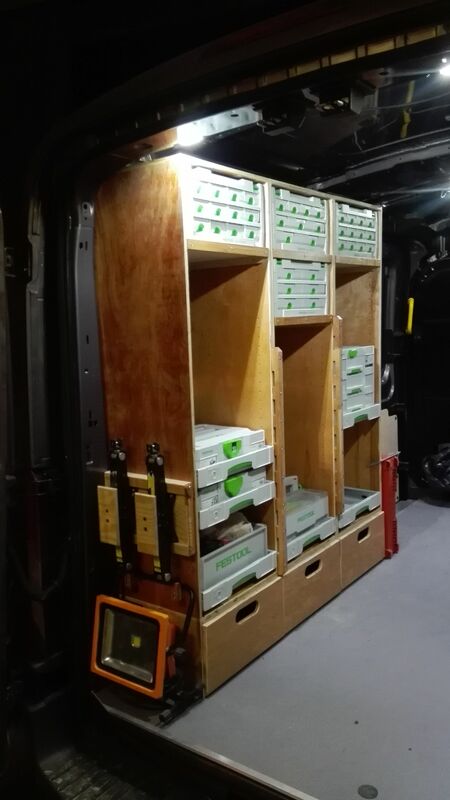 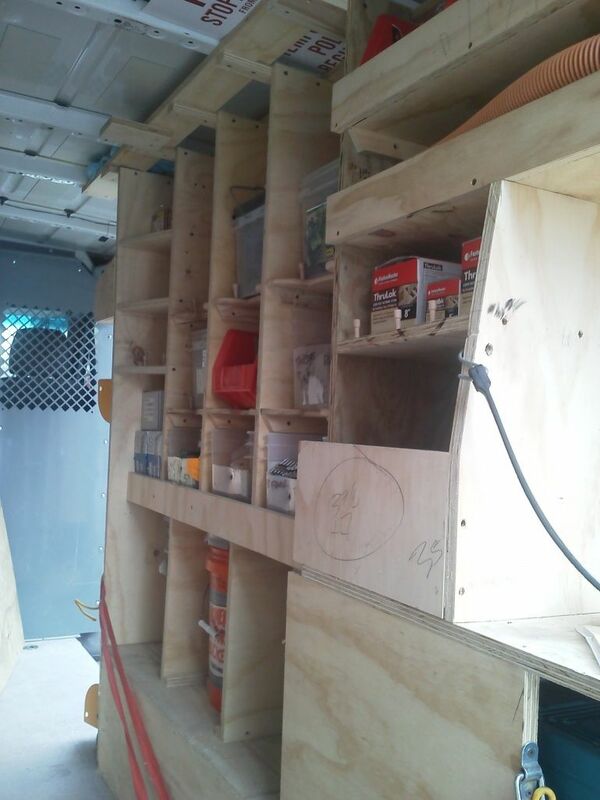 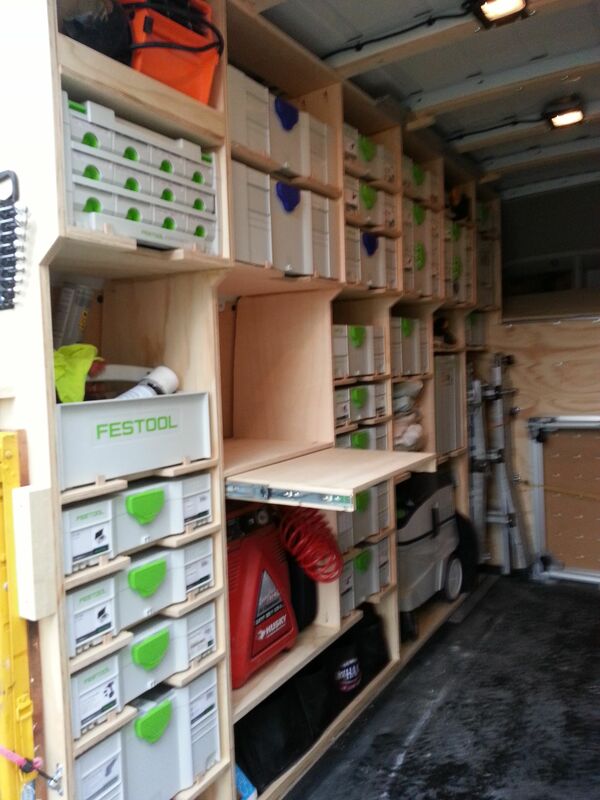 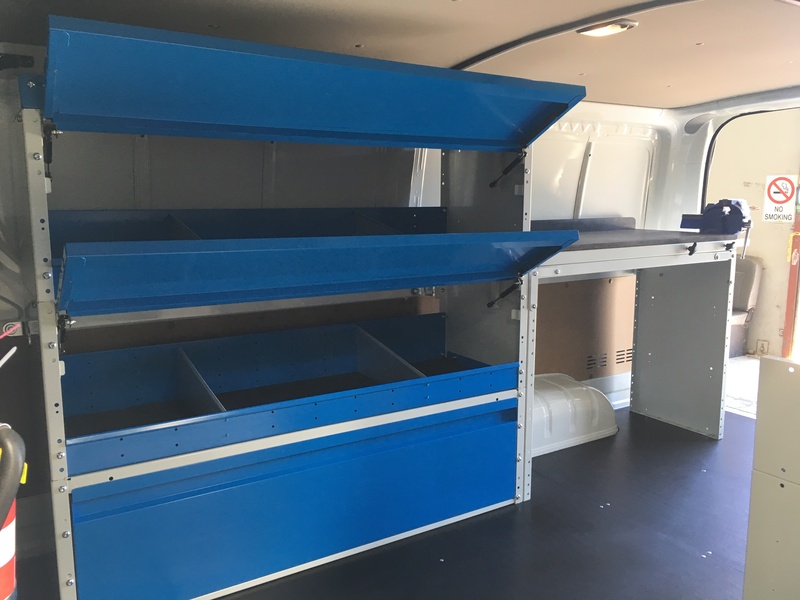 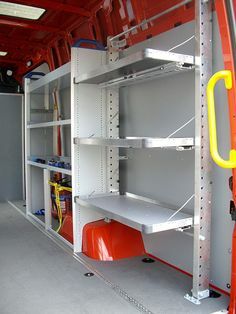 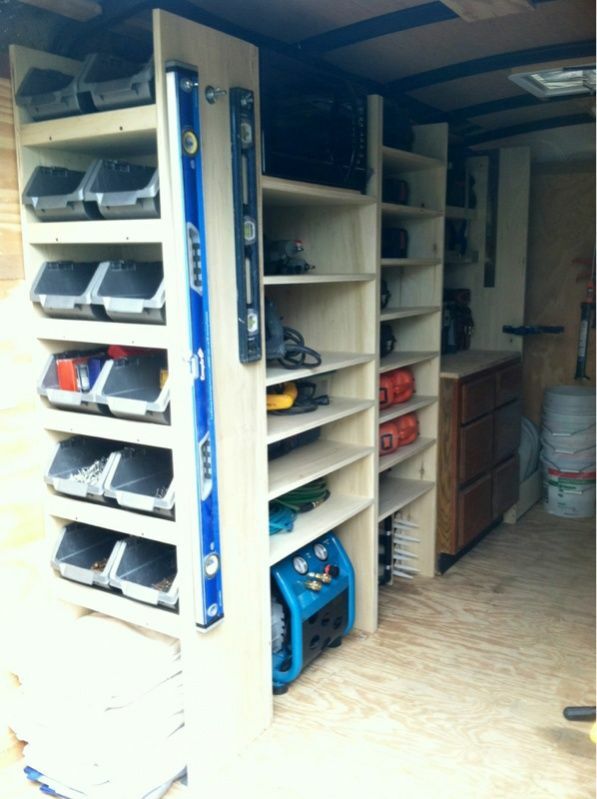 Ranger Design exclusively builds customized van shelving, van racks, ladder racks, driver compartment partitions, and storage systems for commercial vans. 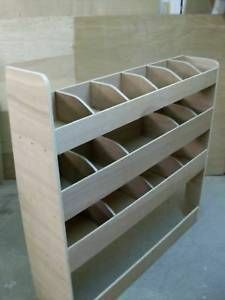 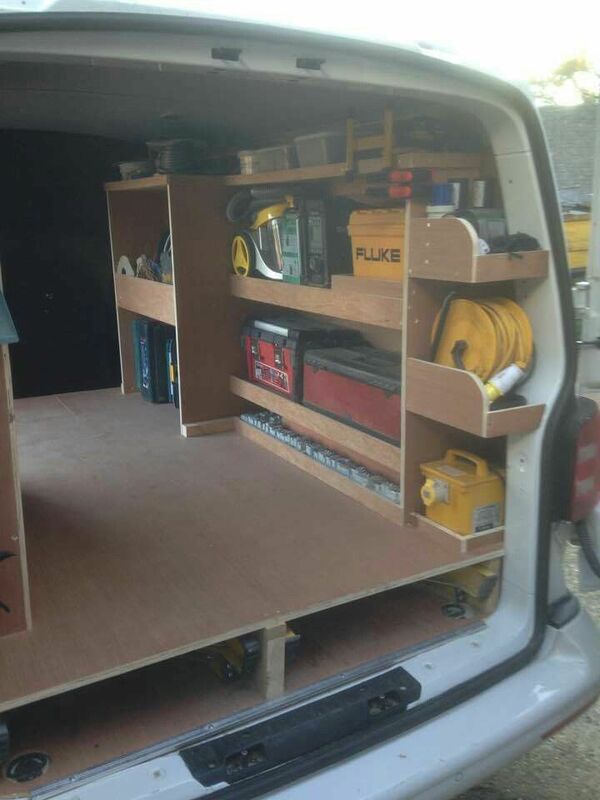 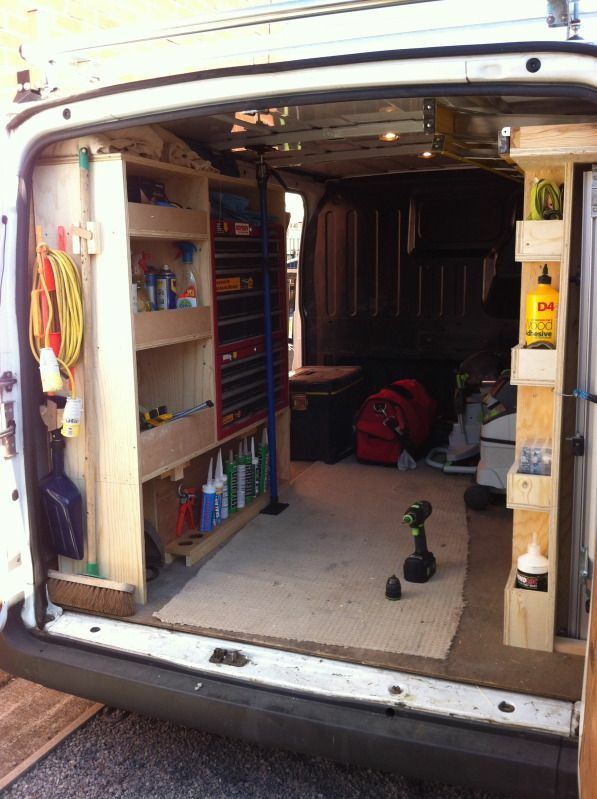 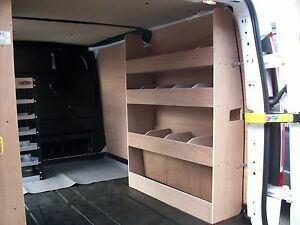 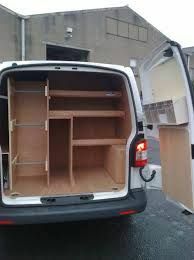 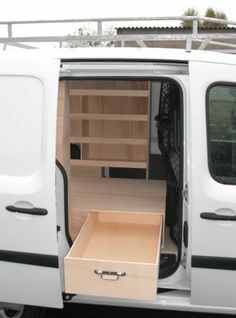 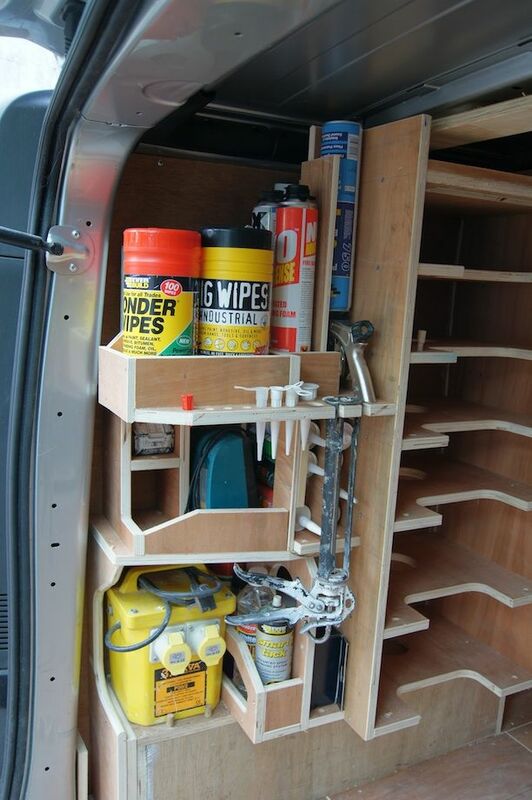 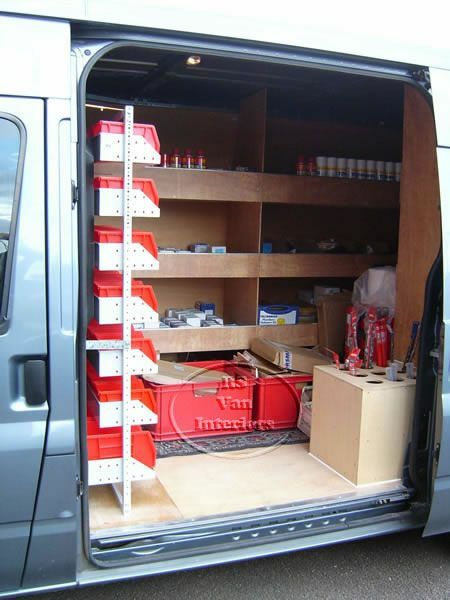 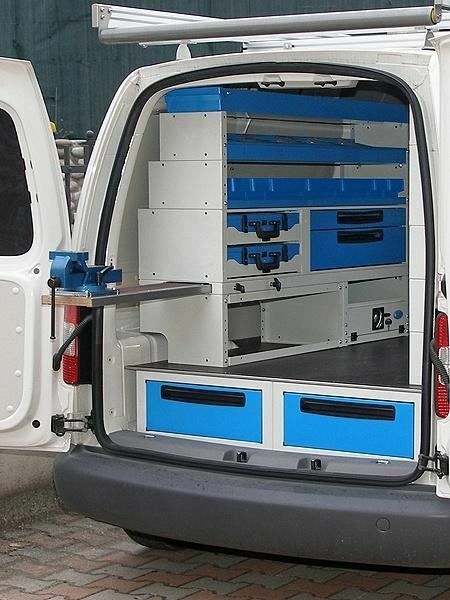 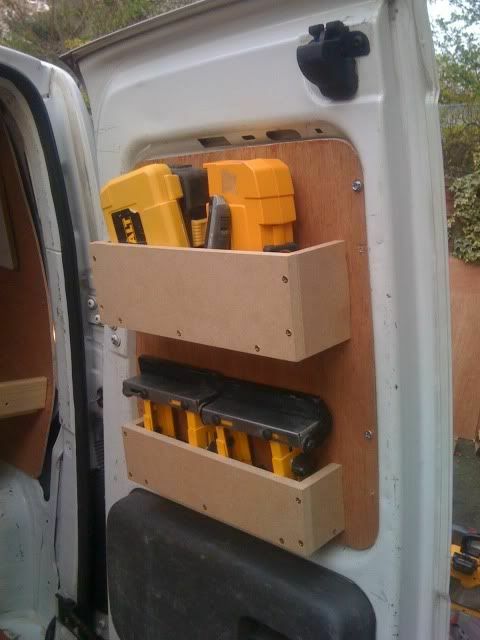 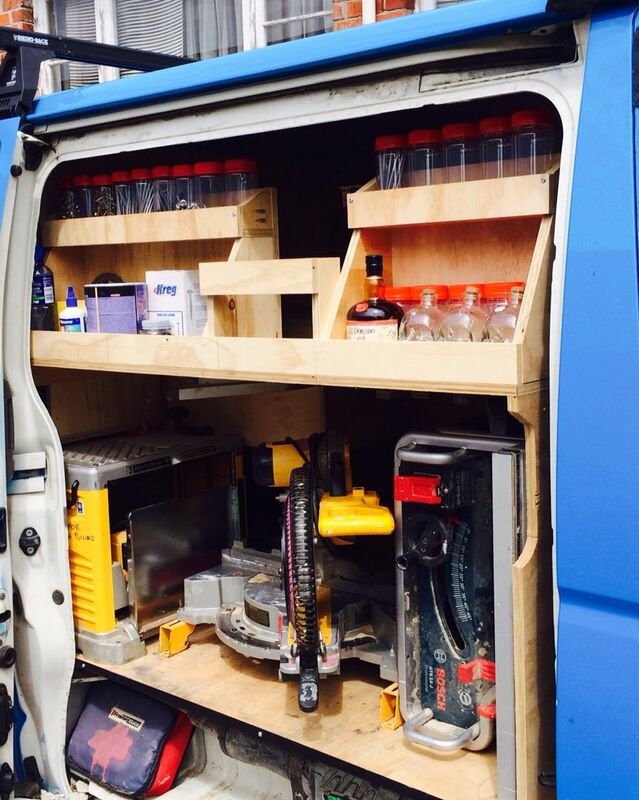 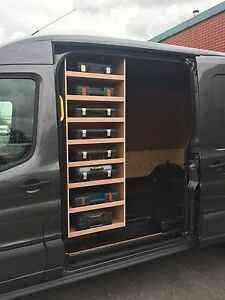 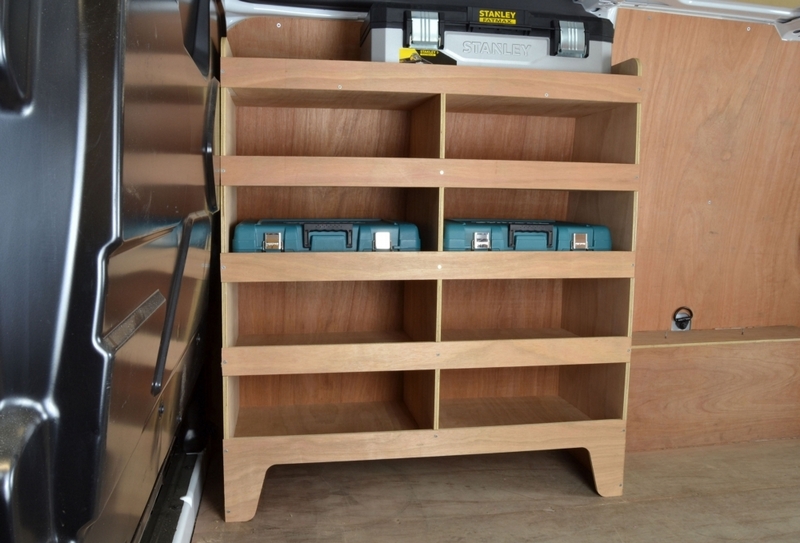 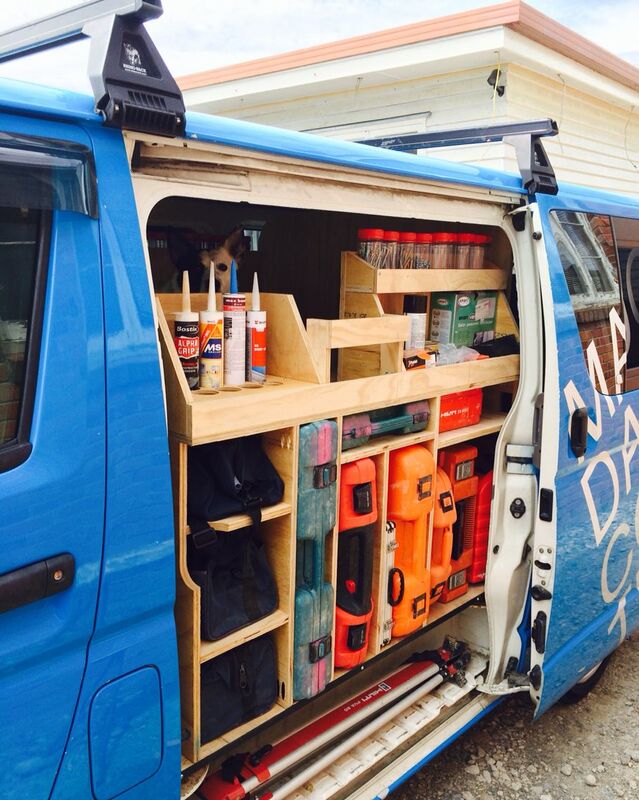 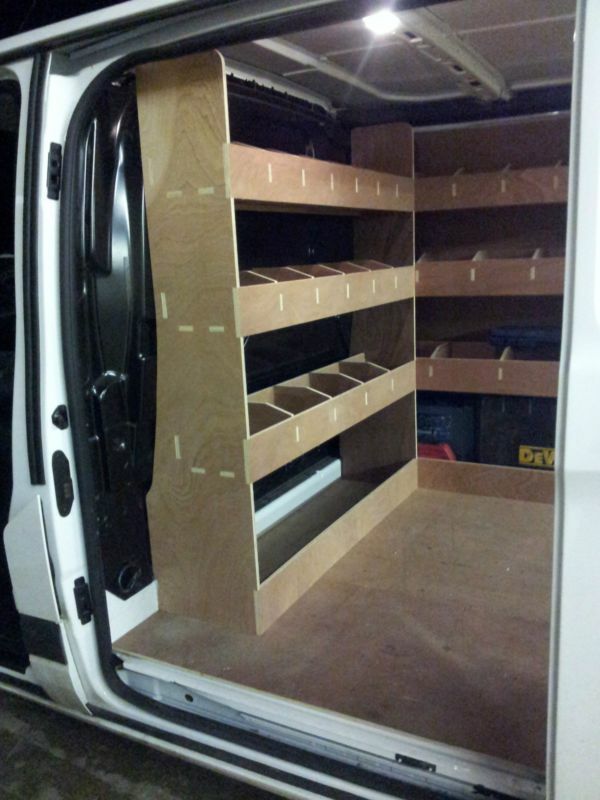 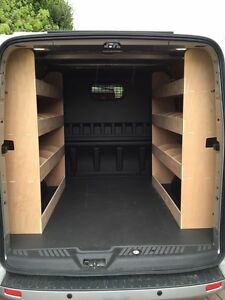 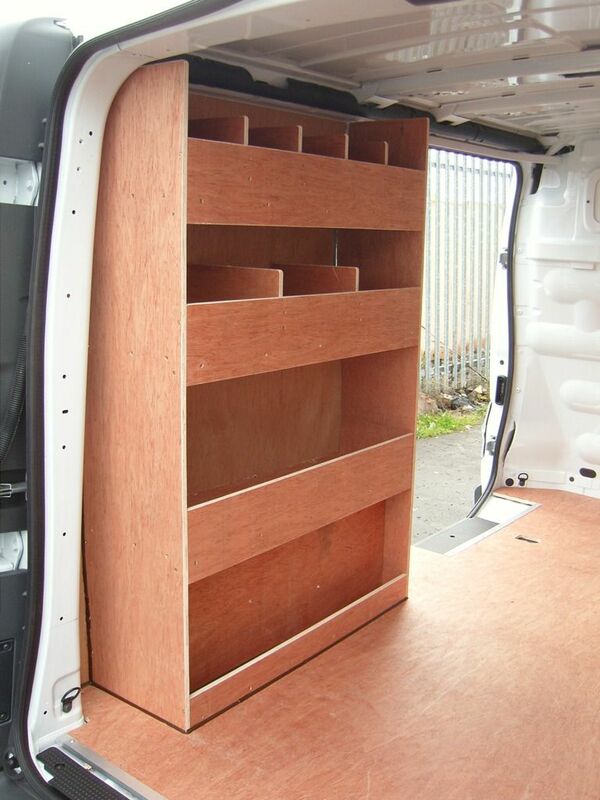 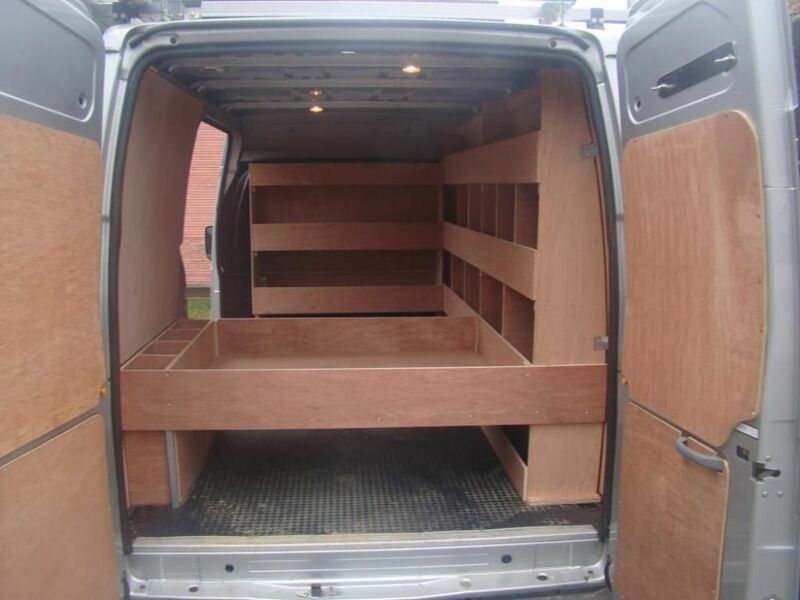 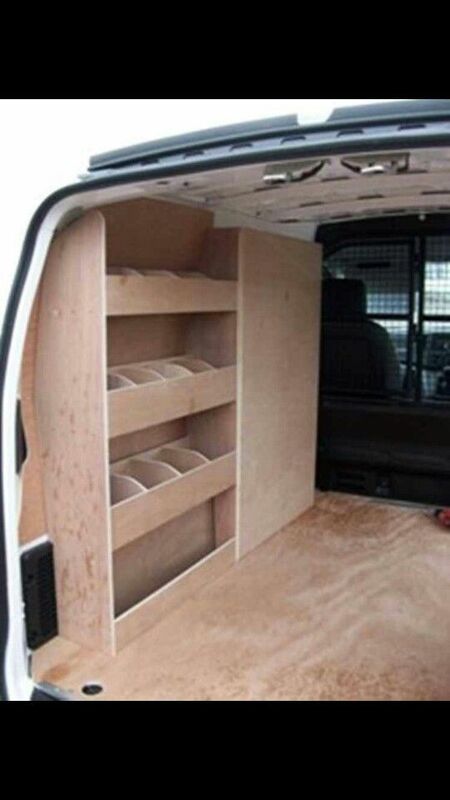 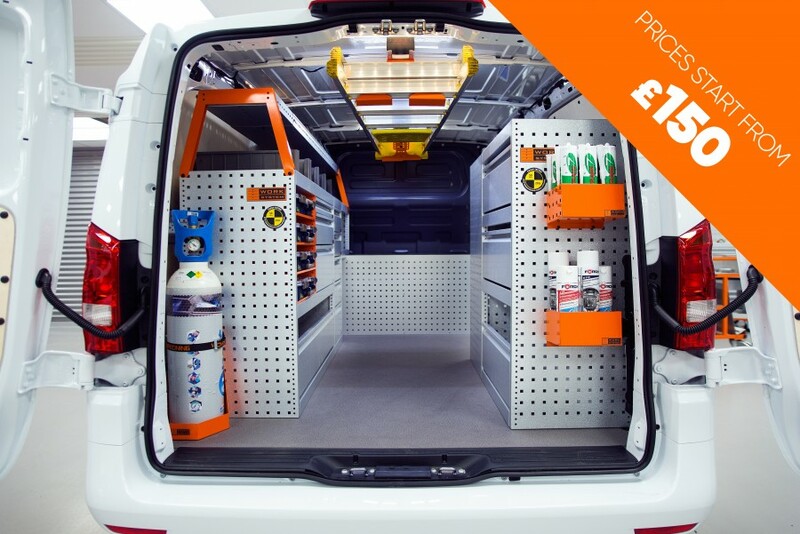 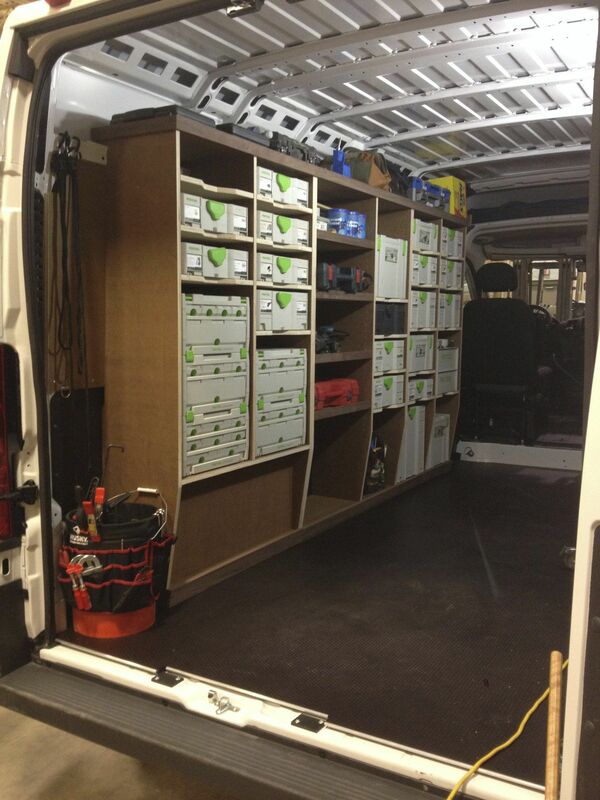 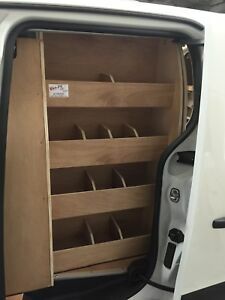 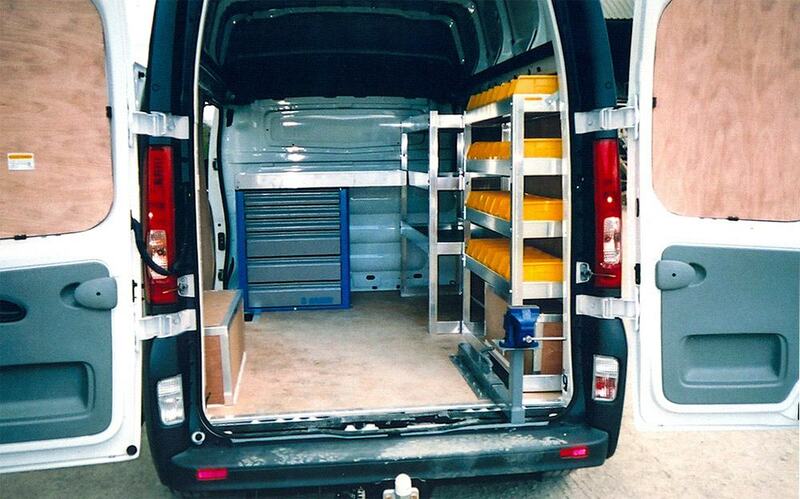 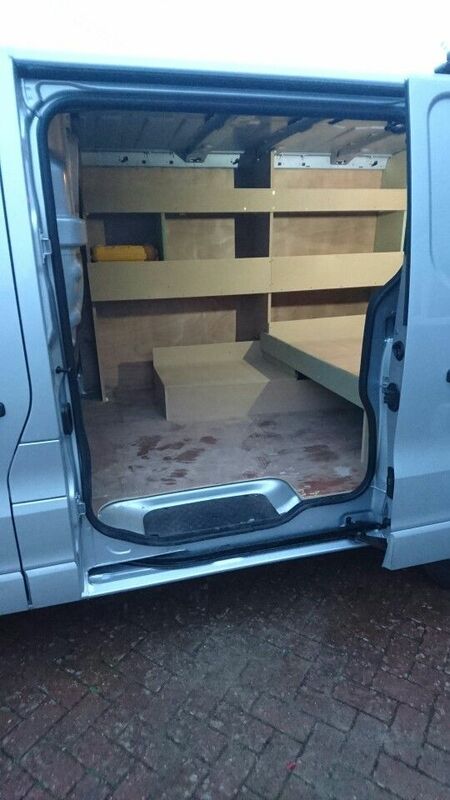 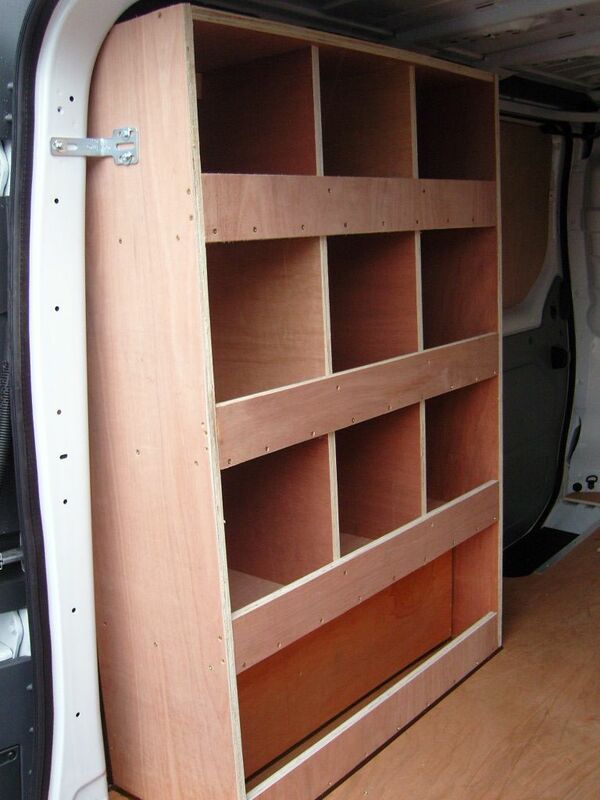 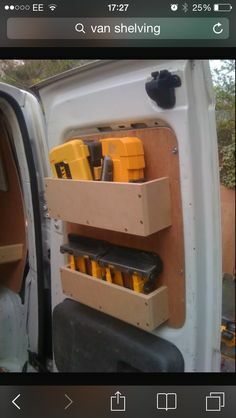 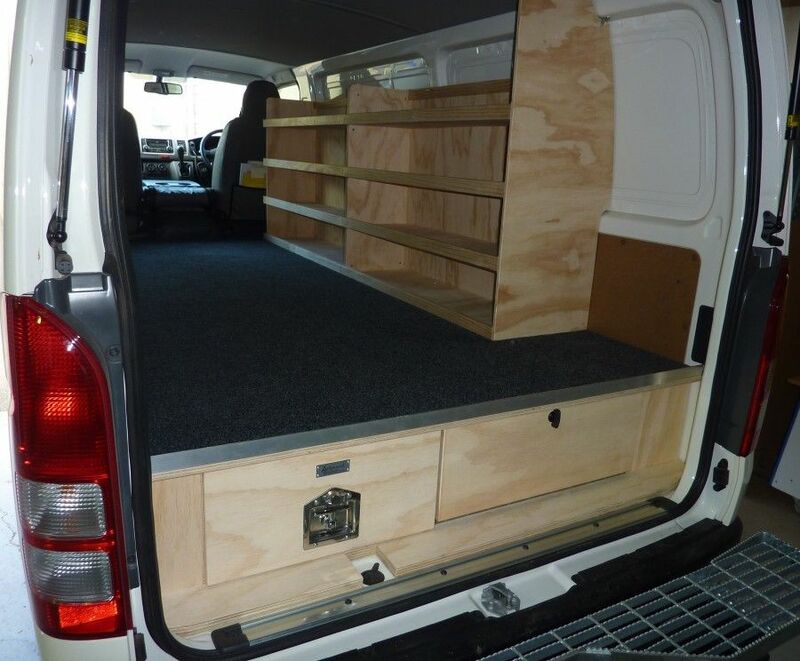 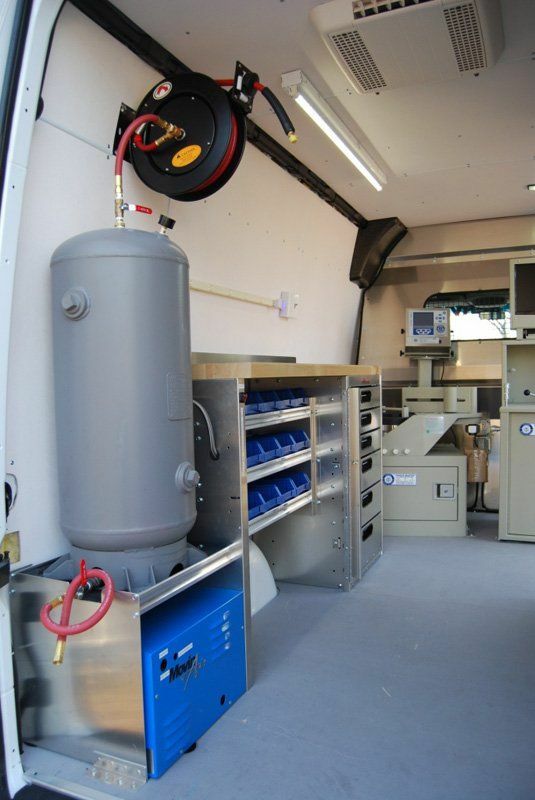 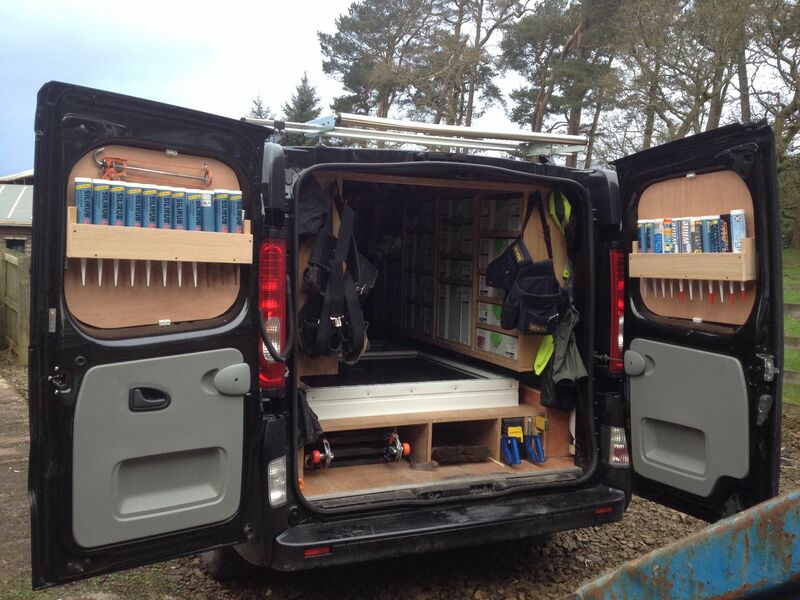 CoTrim is an approved Volkswagen van conversion specialist. 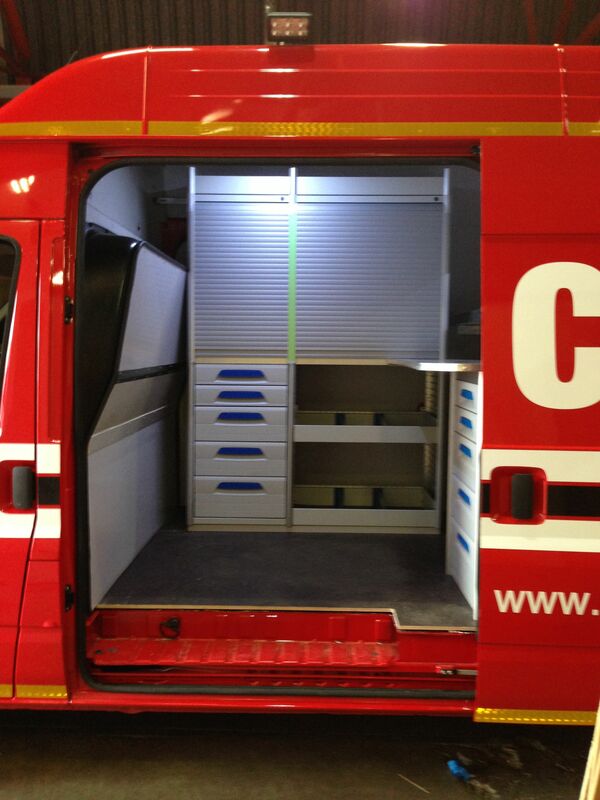 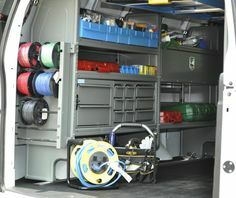 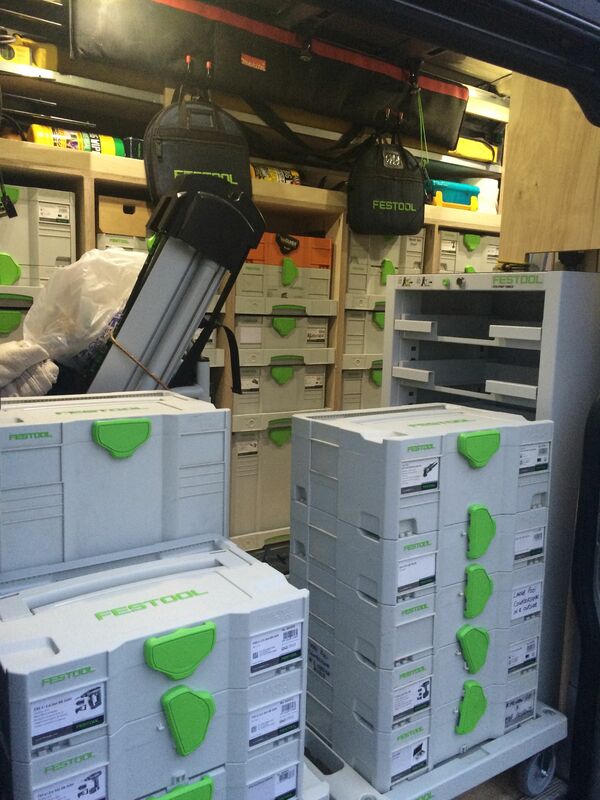 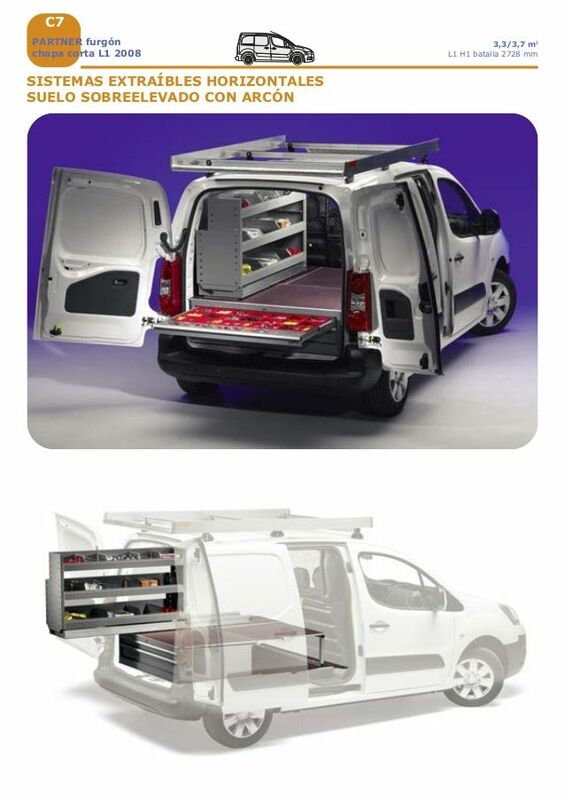 Customising VW vehicles for crew vans, minibuses, and wheelchair accessibility.